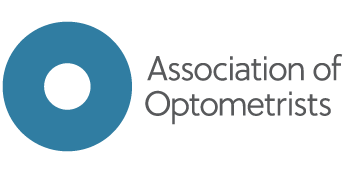 Create a Quality in Optometry account to use our interactive checklist and audit tools. If you already have an account, please log in instead. Password * You will use this password to log in to Quality in Optometry. Please read our Privacy Statement if you are concerned about entering personal data on this site.